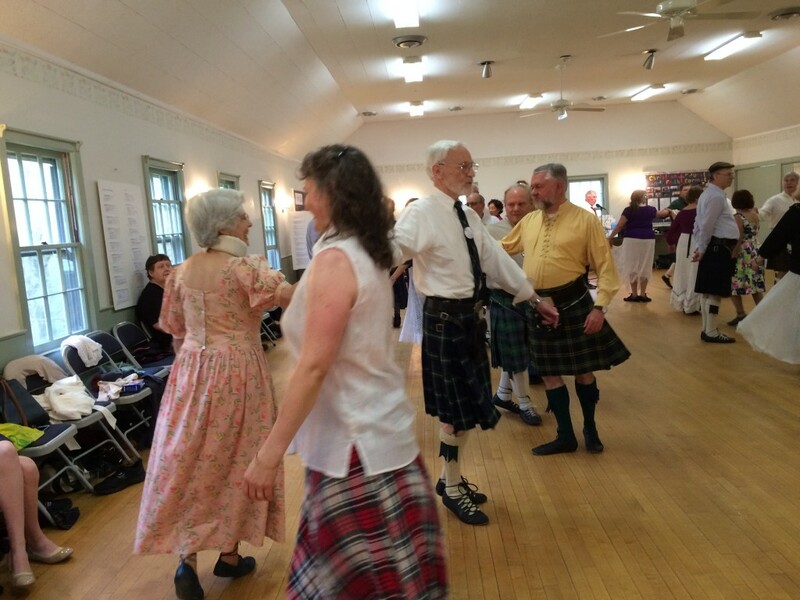 This year’s Kilts & Ghillies Tea Dance was held on May 7, 2016. 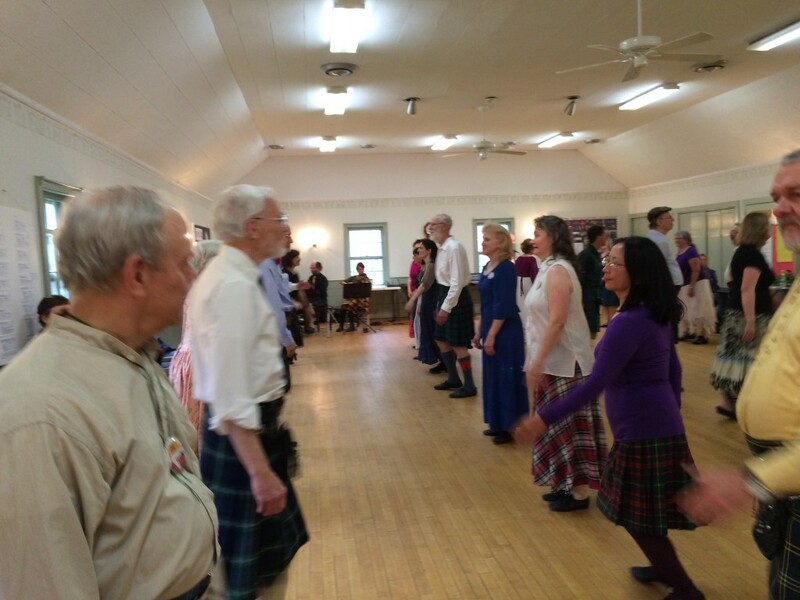 A cheerful, enthusiastic group gathered at the South Britain Congregational Church Parish House to dance to the lively music of Terry Traub and Catherine Miller. 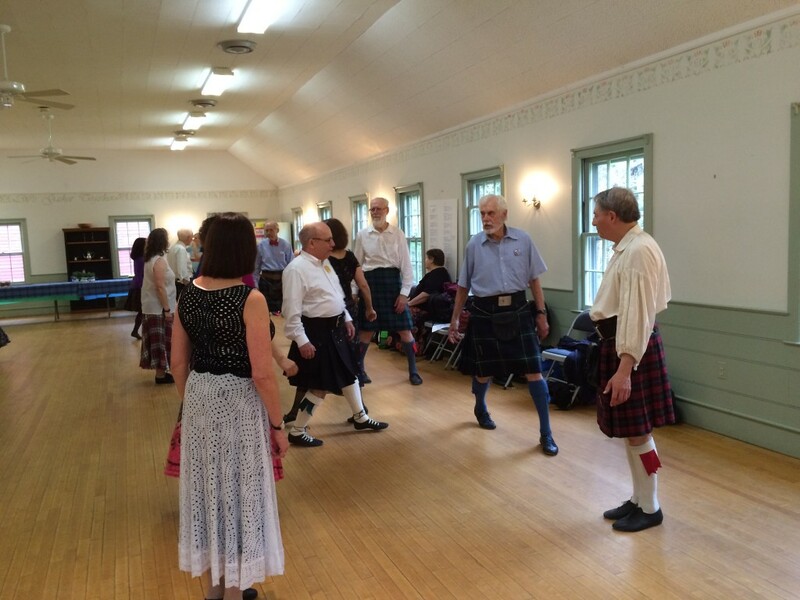 Dancers enjoyed an excellent and varied dance program devised by Sandra Bethray and Peter Price. 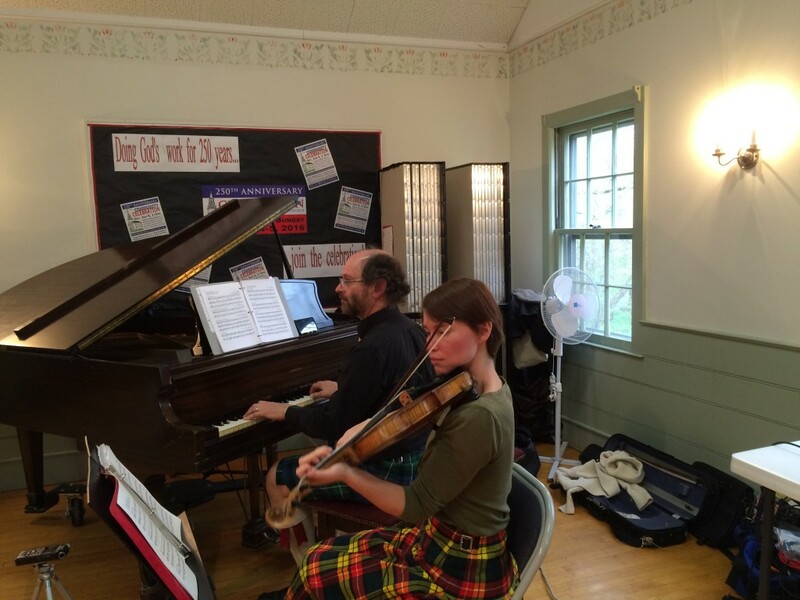 Beautiful music, a wonderful program, delicious food and congenial company combined to make this a most enjoyable outing. 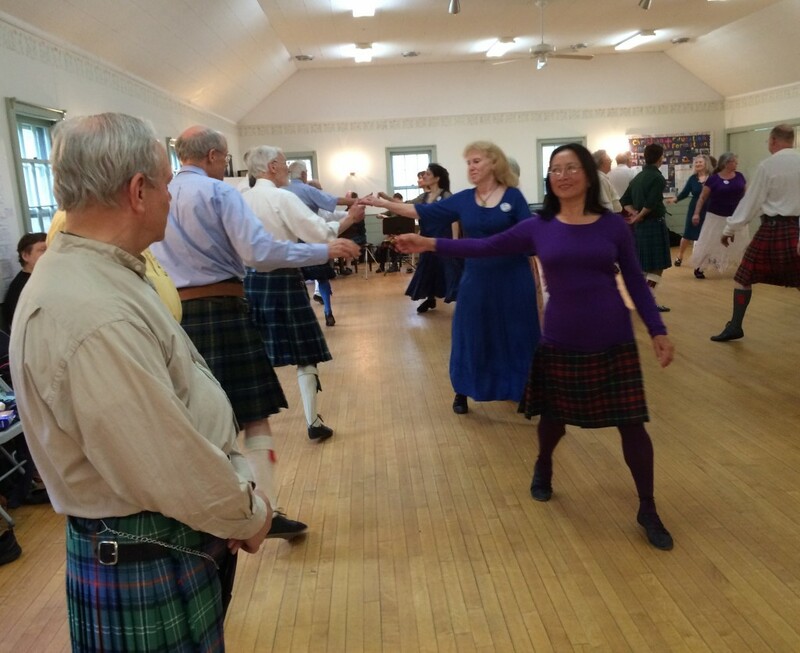 Many thanks to the organizers for a great day of dancing!